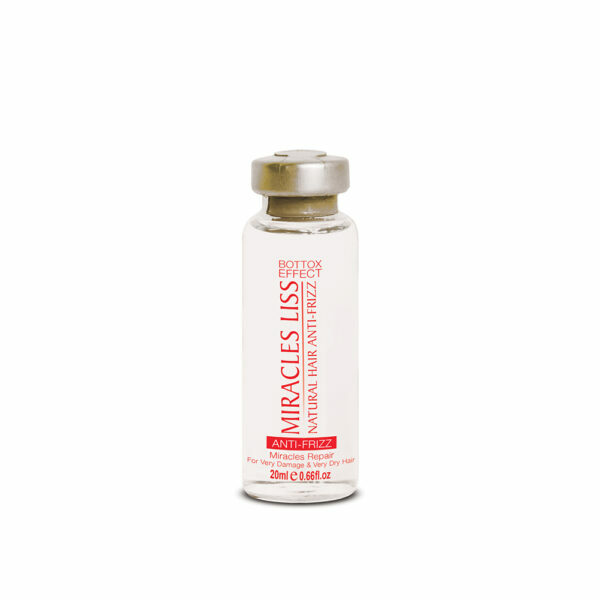 MIRACLE LISS: BOTOX EFFECT HAIR CAPILLAR no chemical Reagents a revitalizing moisturizing formulated and anti aging del cabello. 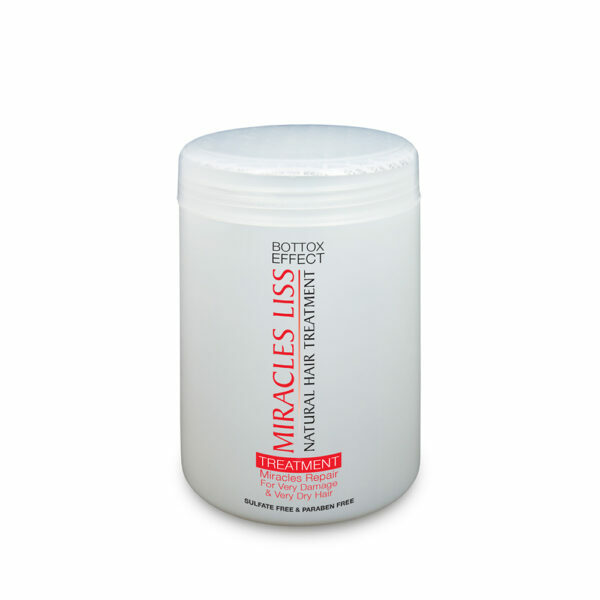 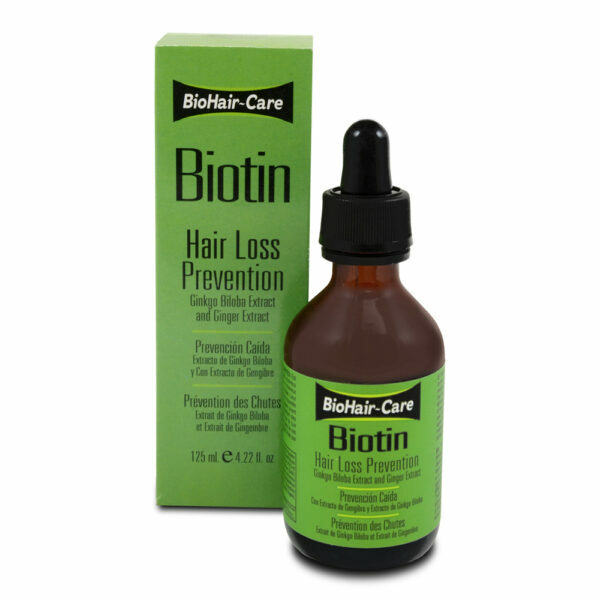 Special to brittle and damage hair chemically treated MIRACLE LISS : CAPILLARY BOTOX EFFECTS HAIR, is a treatment innovative high-tech miracles liss botox effect capillar- based ingredients proteins and organic oils that promotes the filling into the hair cortex, establishing a intantanea repair buffing and eliminating frizz hair between the capillar lasmoleculas natural strand, leaving the hair sealed The high penetration of the hair shaft proportioning immediate and suprising results, leaving hair revitalized, rejuvenated and suavisado. 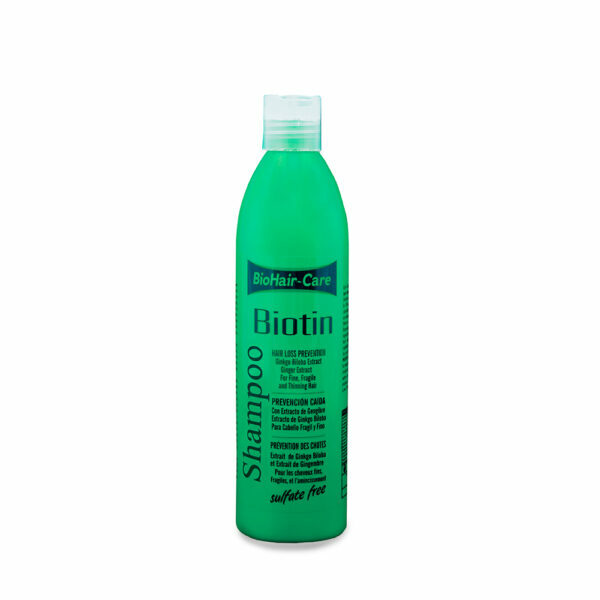 This technique can be used for all types of hair. 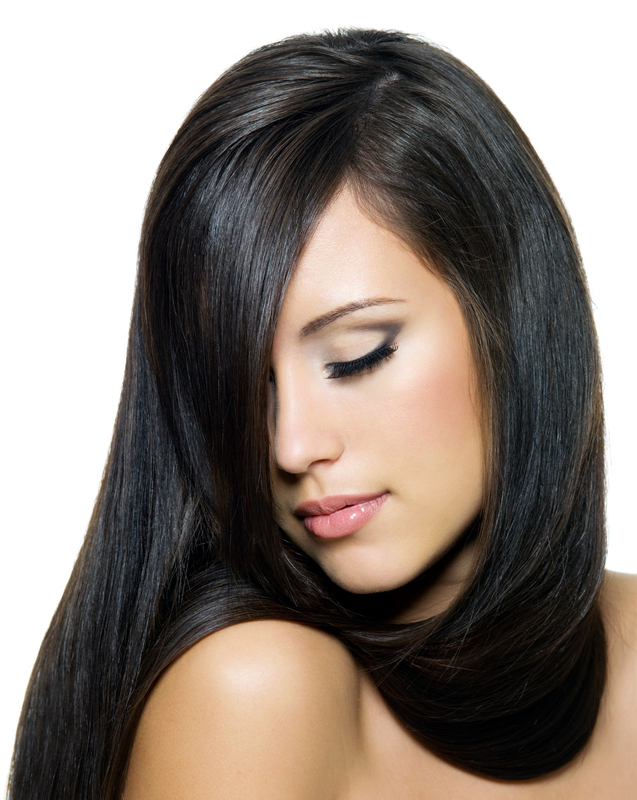 YOU CAN APPLY IN CHILDREN AND PREGNANT WOMENS.